What's good? 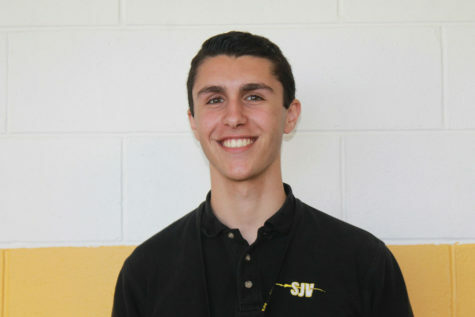 My name is William DeMuria and I'm a senior at Saint John Vianney. I participate in Key Club, Culinary Club, the school musical, the Director of Debate for SJV's JSA Chapter, and I am the Co-President of the Ambassador Club. I am also an avid Netflix watcher (yo Grey's Anatomy=life). This is my third year writing for Lancer's Point and my first as the Editor-in-Chief. I am very excited to share many fascinating stories with the readers.